Alphashare is for real estate agencies, rental companies, property developers & promoters. It’s the ultimate property management software, featuring resale properties, up-to-date information on new developments, client management, property listing and sharing, plus tools to help you run your office, such as automated window card creating, create PDF files and e-mail clients property listings manually our as part of an automated system. Alphashare member agencies get the benefit of a full property management system, including up-to-date information on new developments, promotions, and a flexible MLS property sharing system all in the same low cost package. 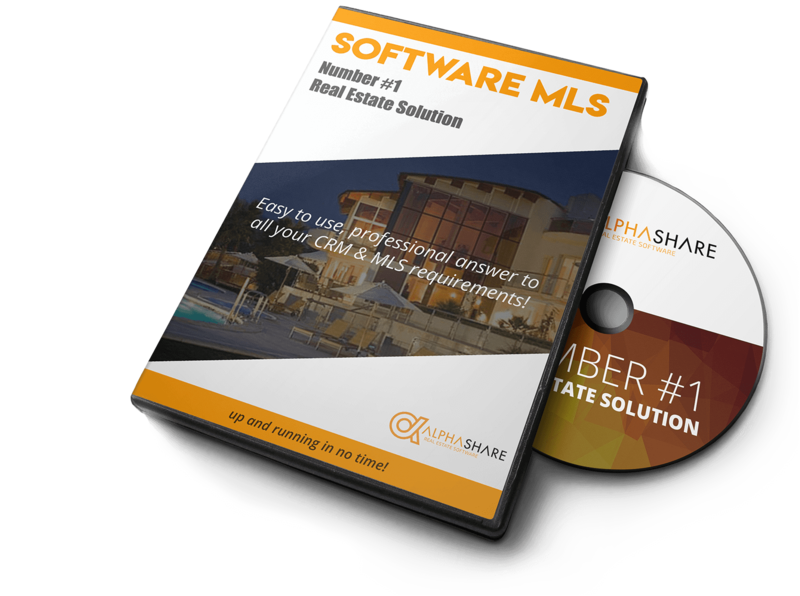 There’s no need to run two separate systems for your real estate business so Alphashare not only makes your life easier, but it saves you money too. Developers and promoters get the perfect means of providing up-to-date information to a wide range of real estate agencies, sure in the knowledge that the agencies will be using the latest information you’ve provided – because it’s right there in the software system they use day in, day out.